HAWAIIAN SHIRT 60's to 70's Vintage WAIKIKI HOLIDAY Floral ALOHA Print VLV Men's Sz S to M! 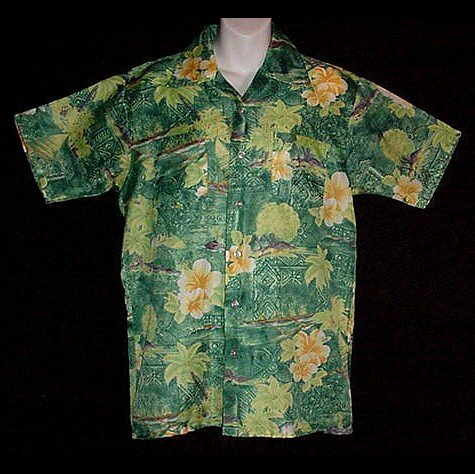 HAWAIIAN SHIRT 60's to 70's Vintage Classic -= WAIKIKI HOLIDAY =- Floral ALOHA Print Viva Las Vegas! Perfect for Viva Las Vegas! Shirt: Shoulder seam to Shoulder seam across the top 19 inches, Underarm to Underarm/Chest 42 inches around, Waist 42 inches around and Overall Length is 30 inches from the top center back neckline to the hemline! **Condition** In previously owned condition, faded tag from laundering and no visible flaws to report! ANGEL BROOCH Blue Vintage RHINESTONE w/Enamel Signed AAI Silver Plate Pin Sparkly SWEET!